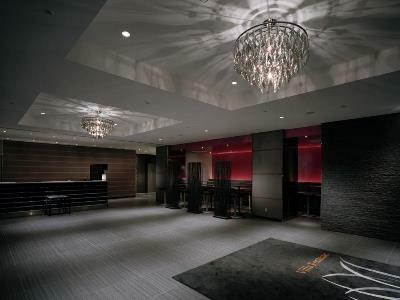 This 3 star hotel is located in the city centre of Tokyo and was established in 2006. 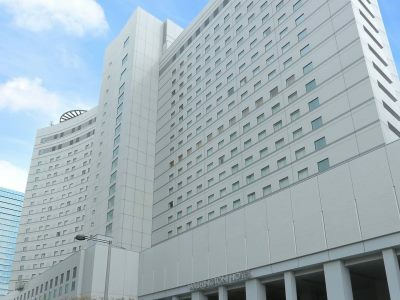 It is a short drive away from the Odaiba and the nearest station is Rinkai-sen/Shinagawa Sea Side. 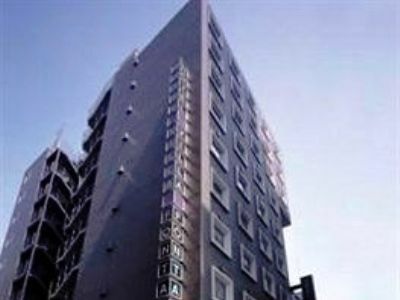 This 3 star hotel is located in the city centre of Tokyo and was established in 2002. It is a short drive away from the Yasukuni Shrine and the nearest station is Jimbocho. 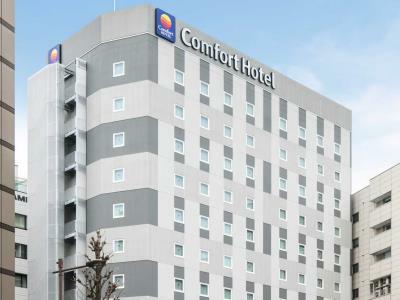 This 3 star hotel is located in the city centre of Tokyo and was established in 2006. It is a short drive away from the Yasukuni Shrine and the nearest station is Jinbocho. 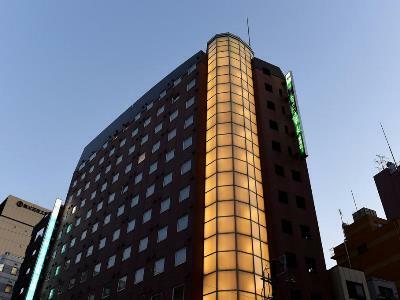 This 3 star hotel is located in the city centre of Tokyo and was established in 1997. It is 12.0 Km from the Tokyo Disney Resort and the nearest station is Mitsukosi-mae. 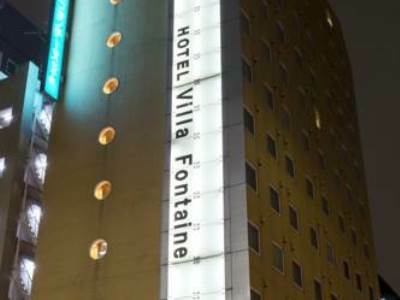 This 3 star hotel is located in the city centre of Tokyo. 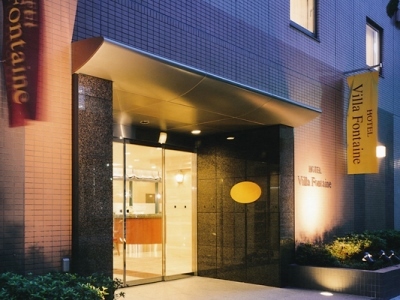 This 3 star hotel is located in the city centre of Tokyo and was established in 2001. It is a short drive away from the Tokyo disney resort and the nearest station is Kayabacho. 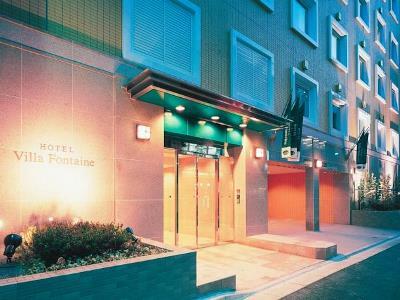 This 3 star hotel is located in the city centre of Tokyo and was established in 2001. 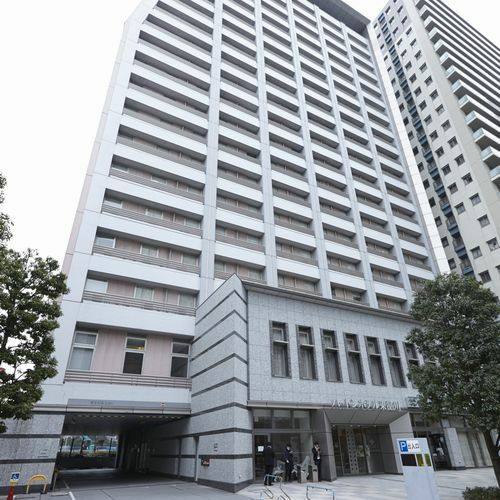 It is a short drive away from the Imperial Palace and the nearest station is Otemachi.